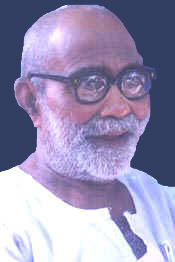 Kunjunni master (maash), a Malayalam poet - unique. "Kuttettan" for so many Mathrubhumi weekly readers. Kuttettan who used to send back so many of their valuable poetries and short stories adorned with scratches and corrections. 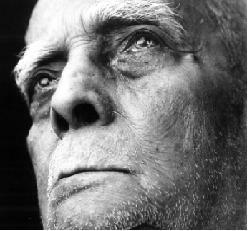 I first got to know about him when I heard a cassette "Kunjunni Maashum Kuttikalum" (Kunjunni master and the children).Children - I guess he identified best with them, and I doubt if any child would have loved any other poet more than him. 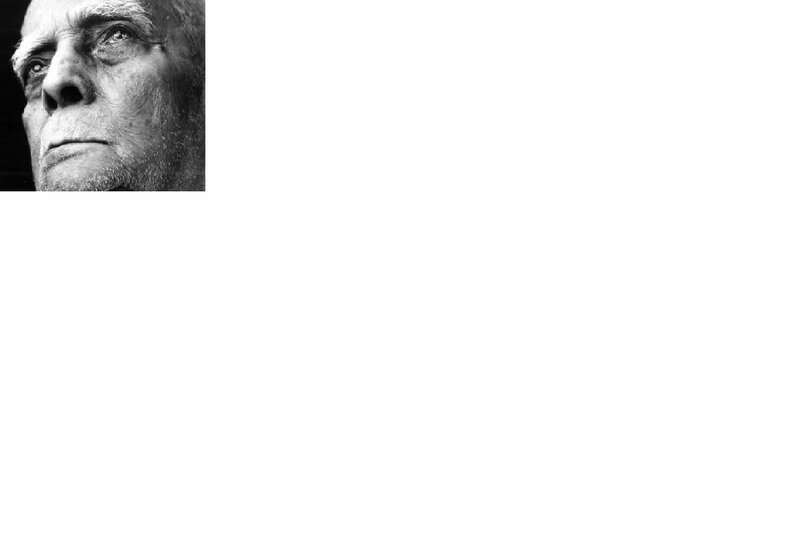 His poems were simple, but conveyed a lot of sense. Simple, down to earth. Who became known for all the wrong reasons. The images that pop up are Rajan, Emergency, Karunakaran, REC, Kakkayam camp and Jayaram Padikkal. Rajan murder case was one of the most sensational cases and had forced the then Chief minister, K. Karunakaran to resign. Rajan, a final year stuident at REC calicut, was arrested and tortured to death in Kakkayam Police camp, for being associated with the Naxal movement in Kerala, and allegedly looting a police station of a gun. Though there was enough evidence to prove that Rajan was not present during the looting, the police, under the orders of the then DIG Jayaram Padikkal, mercilessly tortured the young man to death. His father, Eachara Warrier, begged every single corridor of power, knocked on every single door, to get some information about his son, who was missing. He did not even get a glance of Rajan's body. It was presumably burnt in some remote forest. This incident happened during emergency.Whatever be said of it, trains ran on time, govt. departments were punctual and efficient - it remains a stark reality that it was a dark time; of utter human violation. the opposition hunted down like animals. And how much ever you admire Mrs.Gandhi for her "iron fisted rule", it remains a reality that she committed some of the most heineous crimes under the cloak of emergency. And how much ever Karunakaran goes to Guruvayoorappan and prays, there are some stains that you cannot remove. Even with remorse. Eachara Warrier will be remembered for persuing justice undaunted by power.